Long known for its presence within the soaring community, Big Q Aviation is a pilot’s smorgasbord! Catering to primary students and tailwheel transitions, our fleet offers something for everyone! Begin your tailwheel journey in our Citabria, enjoy a cool afternoon in our 1940 Piper J3 Cub, or see what the world looks like upside down in our Great Lakes open-cockpit biplane! Our talented and enthusiastic instructors will guide you through concepts such as energy management, spin recovery, and aerobatic training. 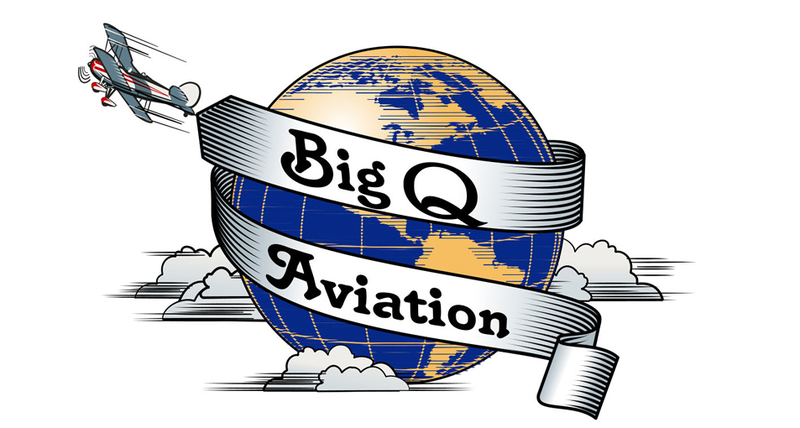 Big Q Aviation operations are based at Mid-Way Regional Airport. Tows and flight times can often be arranged most weekends and during the week as well. In addition to aerotow launchesadditional glider training is available. Mid-Way Regional Airport is located 30 minutes south of downtown Dallas and 35 minutes southeast of downtown Ft. Worth on U.S. Hwy. 287 between Midlothian and Waxahachie.